Here is a product that will transform your installation. 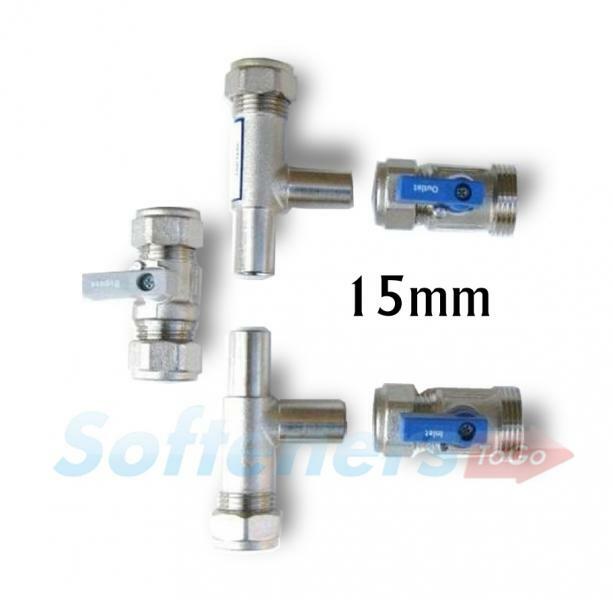 Consisting of nickel plated inlet, by-pass and outlet taps together with two nickel plated tees one of which contains a single check valve. The tees can be assembled in a number of different configurations enabling ease of installation and is more compact than a conventional by-pass assembly.